월성은 신라 궁궐이 있었던 도성이다. 성의 모양이 반달처럼 생겼다하여 반월성·신월성이라고도 하며, 왕이 계신 성이라 하여 재성(在城)이라고도 한다. 『삼국사기』에 의하면 파사왕 22년(101)에 성을 쌓고 금성에서 이곳으로 도성을 옮겼다고 전한다. 이 성은 신라 역대 왕들의 궁성이었으며, 문무왕 때에는 안압지·임해전·첨성대 일대가 편입되어 성의 규모가 확장되었다. 성을 쌓기 전에는 호공이라는 사람이 살았는데 탈해왕이 어렸을 때 꾀를 내어 이곳을 차지했다고 한다. 남해왕이 그 이야기를 듣고 탈해왕을 사위로 삼았으며, 신라 제4대 왕이 되었다는 전설도 전한다. 성의 동·서·북쪽은 흙과 돌로 쌓았으며, 남쪽은 절벽인 자연지형을 그대로 이용하였다. 성벽 밑으로는 물이 흐르도록 인공적으로 마련한 방어시설인 해자가 있었으며, 동쪽으로는 경주 동궁과 월지로 통했던 문터가 남아있다. 성 안에 많은 건물터가 남아있으며, 1741년에 월성 서쪽에서 이곳으로 옮겨온 석빙고가 있다. 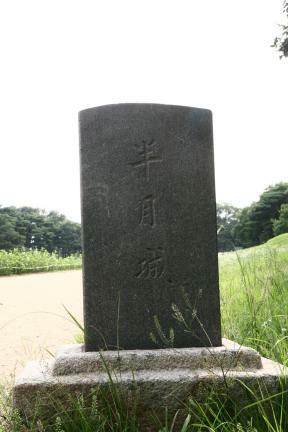 Wolseong is the capital fortress where the royal palace of Silla was once located. 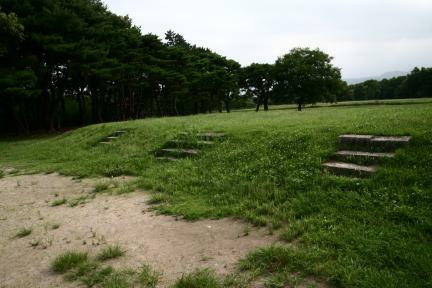 This was constructed in 101 A.D., the 22nd year of the reign of King Pasa, to defend the royal palace, which was moved from Geumseong, the capital of Silla. It is called Banwolseong or Sinwolseong because, as the name implies, it is shaped like a half-moon. 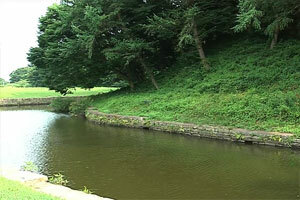 It was also called Jaeseong, meaning the fortress where the king resides. Legend has it that, before the fortress was built, a man called Hogong had lived there but was chased away by the magic of a young man named Talhae, who then made the place his home. 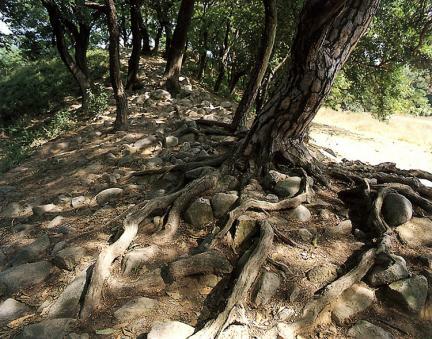 When King Namhae heard of this, he thought that the young man was no ordinary boy and took him as his son-in law. The boy grew to become the 4th King of Silla, King Talhae. 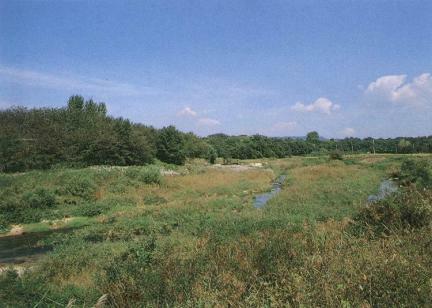 Namcheongang River flows along the south wall, providing a natural barrier. There are sites of Imhaejeon Hall and many other buildings. 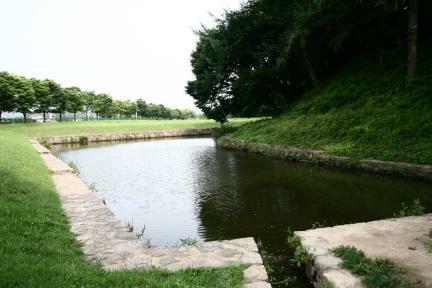 Seokbinggo, the famous Ice Storehouse, was moved here from the western part of Wolseong.